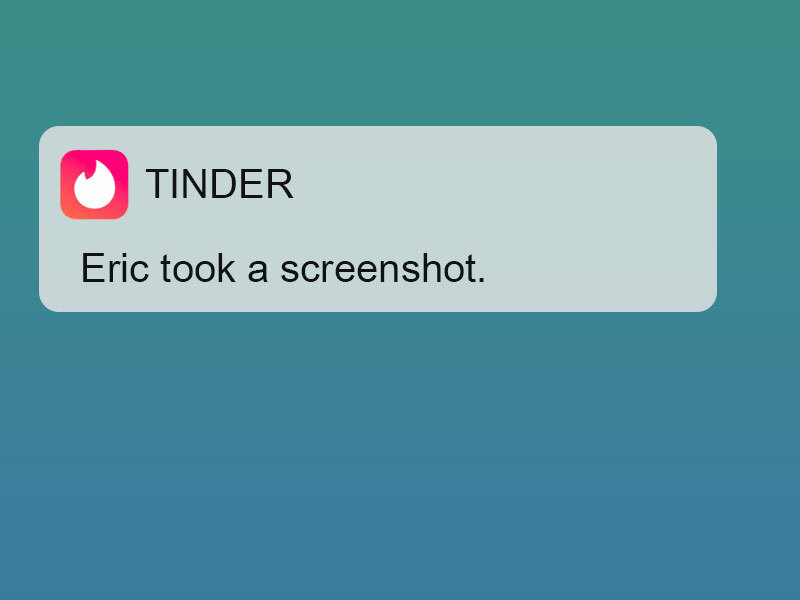 Is the Tinder Screenshot Notification Real? OMG, I can’t believe this Tinder girl just said this! There’s no way this person is real. What do I say to this?! But if you take a screenshot does Tinder let the other person know? 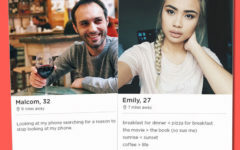 Apps like Snapchat and Instagram have a screenshot notification feature… Does Tinder? I’ll help you out right now: The answer is no. 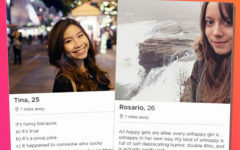 Unlike Snapchat, Tinder wasn’t created to have content that purposefully disappears after a select amount of time and the general understanding is that what you put on the app is somewhat public in the sense that you’re creating a profile to advertise yourself to other people. This may account for why Tinder doesn’t have a screenshot notification. And it’s interesting to note that most dating apps (in fact all dating apps that I can think of, and I know a lot) also don’t have a screenshot notification feature. 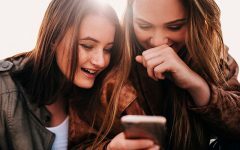 In general, dating app developers know that people like to share profiles with friends. Haven’t you ever showed a friend a picture of the guy you met on Tinder? Sometimes you just want to brag. And on Tinder you can do just that—safe and secure in the knowledge that that the cute guy you just matched with or that hilarious girl who just sent you the best comeback ever, will never know you took that screenshot. Well, probably not… Who knows? If things work out it may be something you tell them later and you’ll both laugh about it together.